This study investigates child soldier recruitment strategies of the Islamic State group (Da’esh). 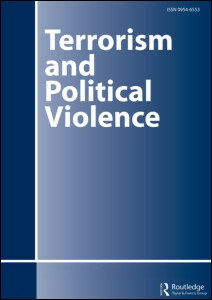 It argues that while the dominant caretaker and free-ranger approaches to child soldier recruitment make useful contributions to understanding Da’esh’s strategy, a self-perception-based approach to examining children’s agency and association with Da’esh sheds new light on how the organization was able to systematically militarize and recruit children within occupied territory. Da’esh used social and/or political pressures to inform children’s self-perception of agency, while also aligning these self-perceptions with the group’s interests. Further examination of these pressures, children’s reactions to them, and how they inform children’s self-perceptions of agency is essential in understanding how and why children are recruited by Da’esh and how children justified violence within this context.